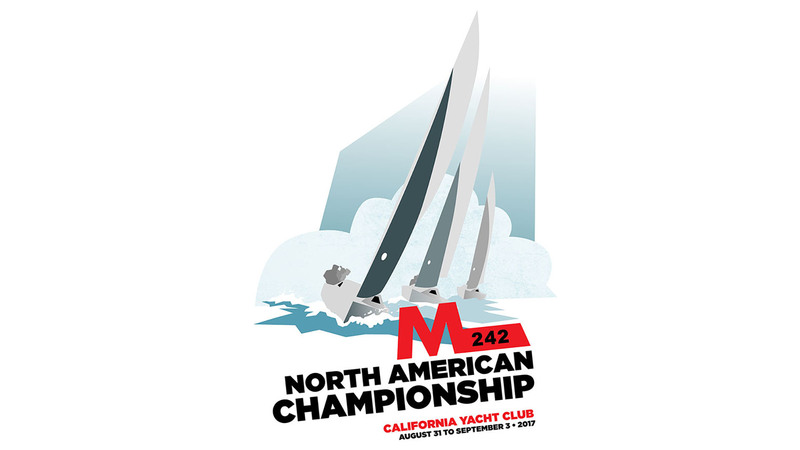 Martin 242 Fleet Three and California Yacht Club cordially invite you to enter the 2017 North American Championships, August 31st through September 3rd, 2017. Three days of world class racing in the beautiful waters of Santa Monica Bay will be a fabulous way to finish up your summer. For those of you who have never attended a championship event at CYC, please allow me to brag about our award winning race committee, beautiful weather, proximity to the best that Los Angeles has to offer, and the wonderful staff at CYC, who along with an army of volunteers will do an amazing job from registration & catering to waterfront and race management. Hospitality is at the forefront of our plan with a generous early registration discount and housing for out-of-town teams. On Thursday the 31st of August, we will have a professionally led racing clinic for all boats, and yes, their will be parties. Please come join us and make this an epic event.